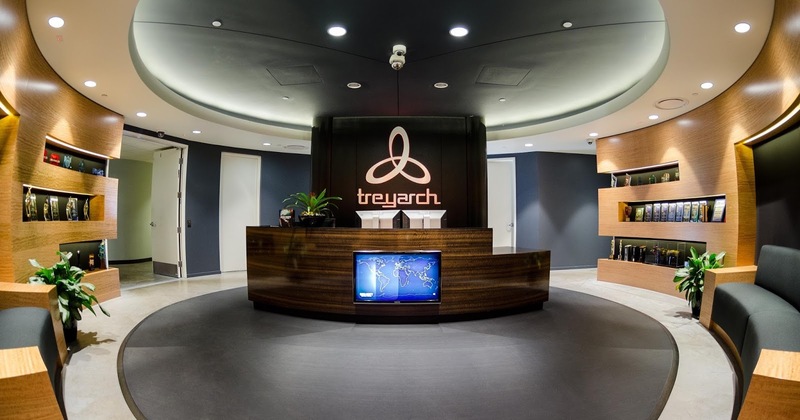 Departments in Treyarch range from scripting, to level design, animation, sound, art and many more. The fields that I’d like to work for within Treyarch Studios would be animation within the campaign story missions such as cut-scene character animation, and body mechanic animation such as run’s walks and so on. Additionally, I would also like to work on the multiplayer to create animations such as run cycles, weapon reloads, deaths and so on. Moreover, it would be exiting to branch out towards some particle orientated animations such as explosions, water .etc For me, there is potential opportunities to move, more than often Activision/Treyarch offer re-location and other ‘perks’ with a job position. I feel that I would be able to finance myself after re-location. Treyarch cerates high quality first person shooter games with great animation, design and gameplay mechanics, I would really like to be a part of something like this, it would enable me to push my animation skills further and become a better animator all around, as well as learning new techniques and software. 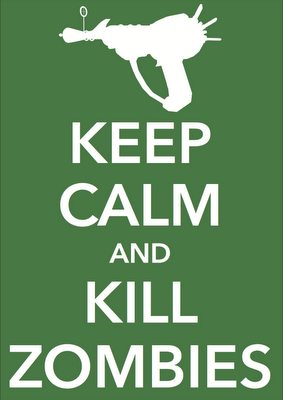 I first heard about Treyarch way back in my childhood when I first played Call of Duty: World at War on the PS3 system. World at War is one of my most favourite games because of the immersive, realistic, arcade World War 2 setting and story. Furthermore, the Zombies mode was something that I had never seen in a game before, I really enjoyed engaging with the community to survive endless rounds of the undead and complete the easter eggs throughout the Zombies series, additionally, the multiplayer was a great experience, which offered a diverse range of WW2 themed maps with a range of game modes, moreover, the multiplayer offered a range of weapons, equipment and perks to use, three kill-streaks which could be obtained by killing enemies in succession and finally a rank up system which allows the player to progress in multiplayer by killing enemies to earn new weapons/perks/equipment .etc. Treyarch’s latest game is Call of Duty: Black Ops 3, and as I’m unsure on what game they could be potentially developing next, I believe that it will be another Call of Duty, I feel that I could help with development by creating high quality hand keyed animation, and also cleaning up motion capture data. Although Treyarch does not have a company work portfolio, the best examples of the work they have done can be found in the games they have developed, from playing previous campaigns and multiplayer Call of Duty games that Treyarch has developed, and an active player on Black Ops 3, I feel that I’m up-to-date with understanding how Treyarch create animations within their game engine and how other techniques are used. Naughty Dog is game studio founded in 1984 as an independent developer, it was acquired by Sony Computer Entertainment in 2001. Located in Santa Monica, California, Naughty Dog has created some of the most beloved games from Crash Bandicoot, to some of the best cinematic and immersive games such as The Last of Us and the Uncharted Series the games industry has seen. Naughty Dog currently has around 300 – 500 employees and ownership is large, as previously mentioned, Naughty Dog is owned by Sony Computer Entertainment. Departments at Naughty Dog range from Admin to Animation, Audio, Design, ICE, Marketing, Production, Programming and QA. I’d would like to work in the animation department creating realistic high quality cut scenes and cinematics mainly, perhaps some cycle animations or body mechanics too. Like with other studios that I have talked about, I believe there is opportunity to relocate because of the reasons like the studio/company offering re-location. Naughty Dog markets their video games towards the teen to mature audiences, the majority of games make are the action/adventure genres. As well as selling games Naughty Dog also sell game merchandise on their websites shop. Whilst I have no ideas for future development, I would like to work on future titles Naughty Dog develops. Benefits from Naughty Dog are more the same as what you would expect to find with Bungie or Tryearch, alternatively differences may consist of Sony Computer Entertainment perks. Cultures at Naughty Dog include a lot less middle management, additionally Sony puts Naughty Dog in a great position where they don’t have to have any produces or interactions with Sony corporate at all during the game development. In the studio it’s just the Naughty Dog team, you can openly talk about your ideas and try them in game, maybe realise it was a terrible idea or an amazing idea. I’ve known about Naughty Dog since I was a kid, growing up around games Crash Bandicoot and Jack and Daxter, spending hours on end playing on them with friends, back then Naughty Dog’s games were directed mainly towards a kids to teen market. Now, Naughty Dog have replaced much more realistic, cinematic games with outstanding storytelling, animation, art and design such as the Uncharted Series, and The Last of Us. Bungie was established in 1991 and is located in Bellevue, Washington, USA. In 1999 Bungie was acquired by Microsoft to become part of the Microsoft Game Division under the name of Bungie Studios. Bungie created the first person shooter Halo franchise exclusively for the Xbox which was can be acclaimed to be one of the best first person shooter games. On October 2007 Microsoft and Bungie announced that Bungie was spitting to become a private held limited liability company called Bungie LLC. On April 2009 Bungie announced it was entering a ten year publishing agreement with Activsion Blizzard which in turn saw the immense success of Destiny in 2014) Bungie currently has around 621 + employees, their departments range from Art and Animation to Audio, Design, Engineering, Testing, Production, Player Support and more. Preferably I would like to mainly work in an animation orientated department creating body mechanic animations, cinematics or cut scenes, like with Treyarch there is opportunity to relocate because of reasons like the studio/company offering re-location. I feel that I could learn a lot more about animation and ultimately become more experienced animator if I were to work at Bungie. Bungie focus on selling their game towards a teen to mature gamer audience although the younger gaming audience has been drawn to Bungies video games. Bungie also sell mechanise on their shop consisting of Destiny themed hoodies, prop models and more. Some possible ideas I have regarding future development towards games that Bungie make would be to focus my on telling the story well through character animation which provides for a more immersive experience. Bungie offer perks like, medical, dental and vision benefits, holiday plans and time-off, gym membership and health club and more. It is likewise for other studios to offer perks like this as well as different ones. In my opinion they are all good benefits. The cutler of Bungie is quite different to other studios, there are no offices in the Bungie Studio, and alternatively everyone works on one big open studio floor. There are no barriers. Ideas are jotted on whiteboards, notes are passed freely, and game mechanics are discussed openly. Everything is given oxygen and the best ideas float to the top. In my opinion I think this is a brilliant idea allowing for more creativity, to voice ideas, have fun and to build stronger relationships with work colleagues. Employees of bungie are all focus on contributing to development as a team and being a part of it. 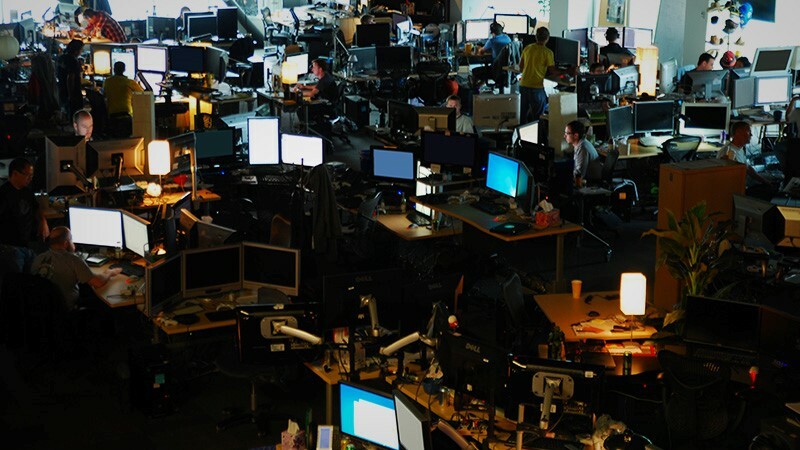 According to a Polygon article, on the Bungie production floor the desks are one wheels and team members move to where they are needed on a rotating basis depending on the needs of any given project. This is such a cool and wacky way to do things. I first heard about Bungie when they were developing the Halo games (until 2007), which I played, I really loved the rich cinematic storytelling and animation that Halo had to offer as well as beautiful level and environment designs. I also enjoyed Destiny’s story, strike and raid features which allowed the community to help and communicate with each other as well as the player vs player Crucible. Although Bungie does not have a work portfolio, however there have been employees of the studio that have uploaded show reels which showcase animation work from Destiny which gives me a good idea of the animation style that is used. I feel that my skills could be used for cycle animations, motion capture clean up, cut scenes and cinematics at Bungie. Rockstar Games was founded in 1998 in Edinburgh, Scotland, and is now a multinational video games developer and publisher know for multi million selling games such as Grand Theft Auto, Read Dead Redemption, Max Payne and Midnight Club. Rockstar Games is now headquartered in New York City, USA. Rockstar Games has multiple game studios around the world, including in San Diego, Toronto, Leeds, Lincon, London and Andover Massachusetts. Overall Rockstar games as around 1,485 active employees. Rockstar games ownership is large as it is its own games publisher and developer. Similarly like other game studios researched Rackstar offers many departments to work in ranging from Animation to Art, to programming, lighting, props, vfx, environment, scraping and many more. I would many like to work in the animation departments with Rockstar games, once again creating character animations such as run cycles, walk cycles, character performance pieces, motion capture clean up and more. In regards to opportunities to move, if I were to get a job with Rockstar North moving up to Edinburgh in Scotland would be fairly straight forward for me to do, however if I were to get a job at a different Rockstar studio, let’s say in America, I assume that the company would pay for my re-location. Rockstar develop their games such as Grand Theft Auto and Max Payne towards a mature audience, more their games for over 18 players, however a much younger audience has also been drawn towards games such as Grand Theft Auto 5. Furthermore, Rockstar also have a merchandise shop where they sell, clothes, games, plush toys, phone cases and more, all oriented towards games they have published. Personally I would like to be a part of expanding the Grand Theft Auto universe and making it more dynamic through animation. Culture at Rockstar ranges from employees being given free mechanise such as clothes. Employees tend to have a lot of creative freedom when working on massive AAA games. Additionally, employees are given free coffee and tea and food and work in a big open room’s which works for a brilliant creative environment for people of all disciplines to work in. I first heard about Rockstar when young, one of my first ever games on my PlayStation 2 was, Grand Theft Auto San Andreas. 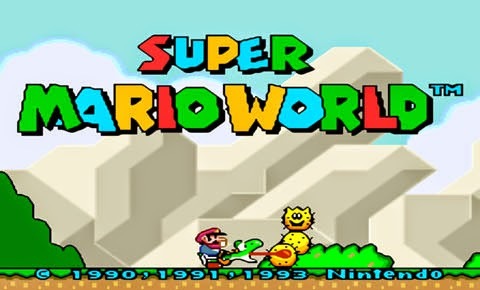 Back then I was amazed by the amount of detail that could be achieved for the buildings and character model, including and the sheer size of the map which allowed the player to go anywhere in the world. I spent hours on end playing San Andreas with friends and family having a great amount of fun, let’s just say being able to do all of the things that are illegal in real life, haha. Rockstar continued to release Grand Theft Auto games which I played and enjoyed, their newest edition: Grand Theft Auto 5, I have already stacked hours on end playing in the open multiplayer world, with players from around the world competing with players in races, or working together on a heist, or just causing complete cringe in the game. Away from all of that I love just to walk around in the word of Grand Theft Auto and appreciate all of the hard work that has gone into such a huge video game. The sunsets are the best part. Although Rockstar Games does not showcase a work portfolio, the closest to this can be found by play any one of their games to study the animation, art, lighting, modelling or texturing. I feel I am up to date with how Rockstar creates their work for games such as Grand Theft Auto by studying various animations and techniques whilst playing the game. Whilst I do not have any ideas that I have regarding future games, I personally feel that could help Rockstar with creating animations for their games, in turn I would be able to grow my skills as an animator and over a short time provide higher quality and more dynamic animations. Electronic Arts Digital Illusions Creative Entertainment is a Swedish video game developer, founded in 1992, and has been a subsidiary of Electronic Arts since 2004. DICE has released games such as Mirrors Edge, Star Wars Battlefront, Mass Effect and the Battlefield franchise. 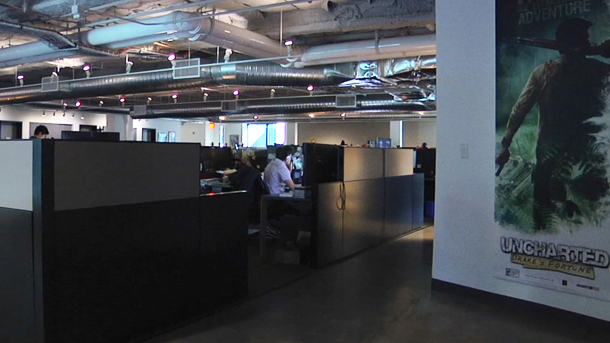 DICE also has a studio located in Los Angles. 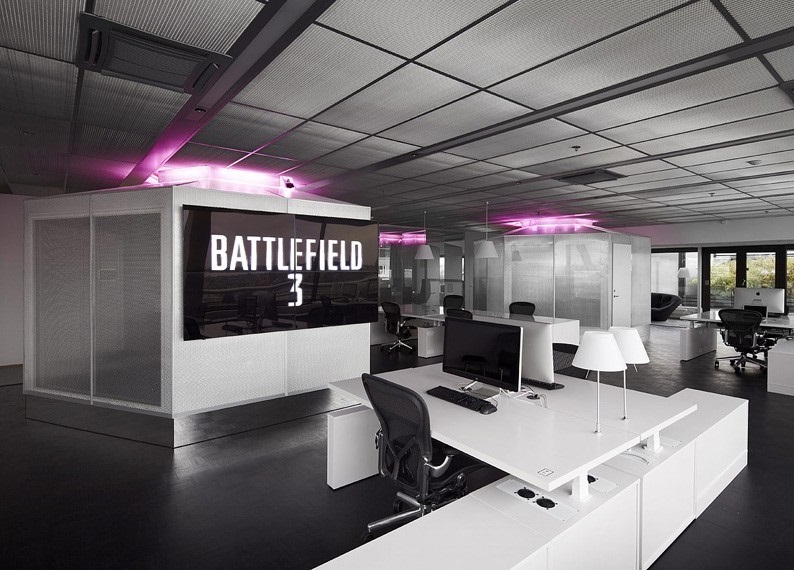 DICE has over 570 employees actively working at the studios. Departments at DICE range from Animation, Art, Software Engineering, Cinematics, Level Artist, Level Design, UI Director and much more. Preferable I would like to either work on Cinematics or Animation within DICE, more so within an animation field, this would either give me the opportunity to home in on my character performance animation or body mechanic animations. Ownership of DICE is large as it is a subsidiary of EA. Like as discussed with other game companies, I believe that there is opportunity to move either to Sweden or Los Angles on getting a job with DICE. 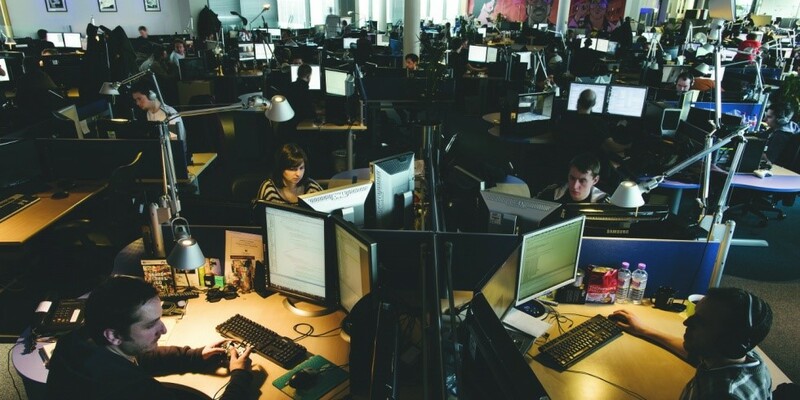 DICE mainly develop their games for a mature audience and have released games such as Mirrors Edge, Star Wars Battlefront and Battlefield. Additionally, like some other game studios DICE have a store where they sell merchndice oriented goodies like clothes, hats, keychains .etc. DICE offer perks similar to other game studios or companies that I have talked about in this report. Some perks include; 10 EA games per-year, health care, massage, gym and more. I first heard about DICE when first playing the story and multiplayer of Battlefield: Bad Company 2. I was totally immersed into the realism, theme and sounds of the world around, not to forget the intense action happening in the online mode of Battlefield. Although DICE do not have a work portfolio the best example of their work can be found by playing their games. What I have always liked about DICE is that they always continue to innovate and it seems this is a vital part of their DNA no matter if it is creating new games or evolving current ones.